Welcome to Doubletree Lake Estates! 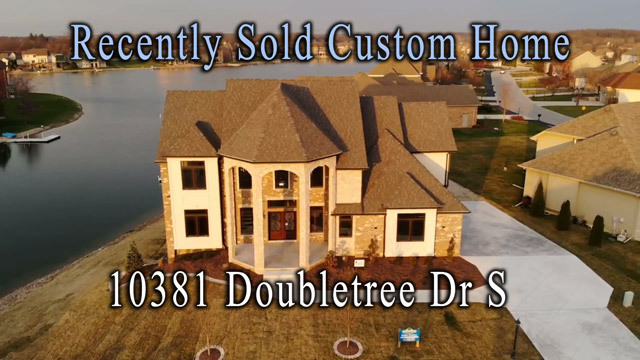 Doubletree Lake Estates is one of Crown Point's only gated, 24 hour-private guarded, and lake communities located in Winfield, Indiana. Doubletree's architecture varies with prices ranging from the high $300's up to Estate homes worth over $2 million. 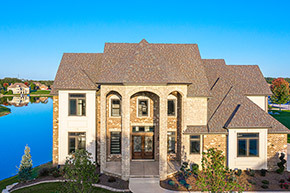 Unbuilt lots offer a range of amenities including culdesac, wooded, waterfront, wetland, and walkout options. The homeowners association has been under the management of the residents for over four years now. The Doubletree HOA is financially secure and actively works to improve social, physical, and other community amenities. The Development ownership changed in recently resulting in a fresh effort to work with the residents, area builders, and community members. New home buyers are attracted by the peaceful setting, exceptional municipal services and the areas' lowest taxes. 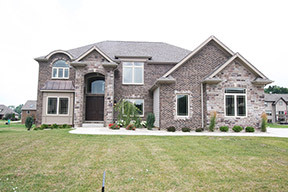 Professional interior design center located in Merrillville on US30 with a 4,000sf showroom. Products include lighting, cabinets, countertops, window treatments, flooring, and custom closets. Custom professional storage solutions including closets, laundry, garage, office, laundry, pantry, and entertainment centers. Offers professional credit repair and financial planning.